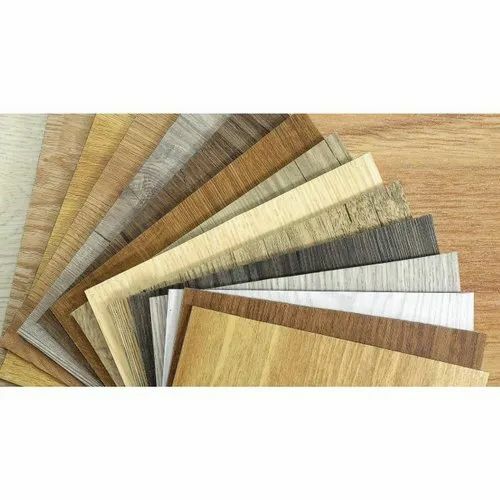 To meet the various requirements of the customers, we are involved in offering a wide assortment of Vinyl Flooring Sheet. Shree Ankut Build Well is a name that is engaged in the business of wholesaling and trading quality approved assortment of products. Since 1996, we are working as a sole proprietorship based entity, engrossed in the business of providing Window Blind, Grass Carpet, Office Carpet, Wooden Flooring and many more. Being headquartered at Royapettah, Chennai, Tamil Nadu, we are supported with the adroit squad of professionals, their hard work and honesty has made us reach the pinnacle of success. Our professionals work pleasantly to ensure that all the company goals and targets are achieved within the prescribed time frame. In addition, we are collaborated with renowned vendors of the marketplace; they never negotiate the quality of outsourced products.